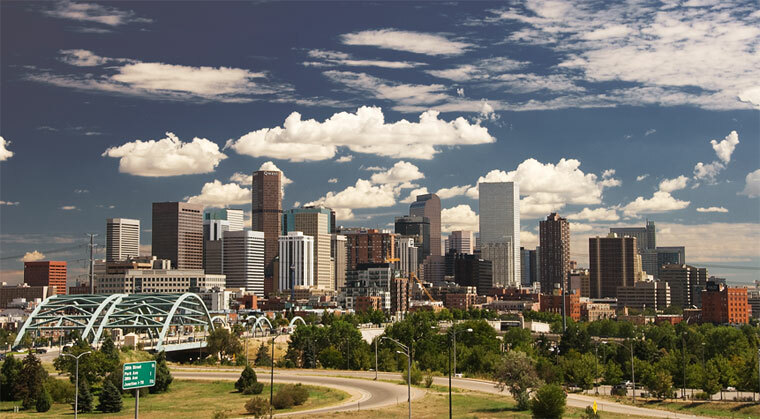 Denver, the Mile High City, is capital of Colorado and the unofficial capital of the Rocky Mountain West. It is a vibrant metropolis with 300 days of sunny skies annually and a youthful, happy feel. Maybe that’s because Colorado is considered the healthiest state in the nation. Denver’s downtown district reveals a city that’s looking to the future. It’s a clean and lovely business district with modern skyscrapers entwined with yesteryear buildings that stay true to the city’s heritage as the western gold-mining camp it once was. Denver got its start as a humble gold-mining camp in 1958 as part of the Pikes Peak gold rush. The city was named after Kansas Territorial Governor James Denver, in an attempt to curry favor with him. When Colorado officially became a state in 1876, Denver was named its capital.